Canada and the US are hosting a meeting on the Korean peninsula deadlock, gathering diplomats from 20 nations. Moscow and Beijing, however, are not invited, and will only be “briefed” on the outcome, Russia’s FM Lavrov said. 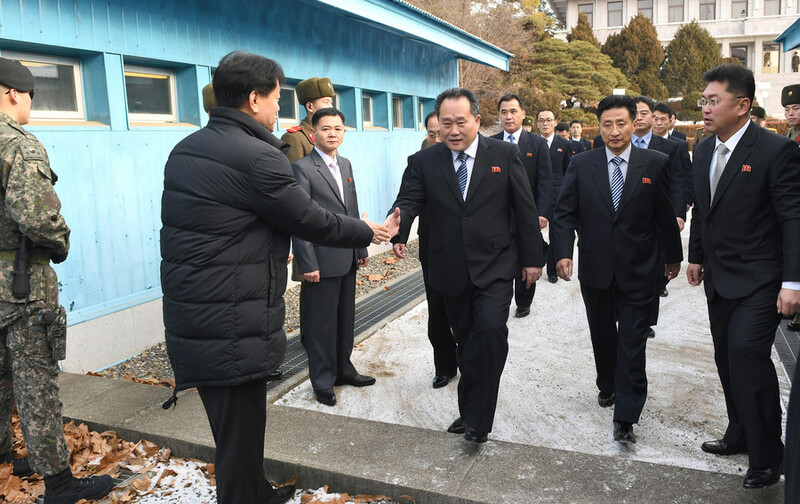 The meeting, held January 15-17, seeks to achieve the goal of a “secure, prosperous and denuclearized Korean peninsula,” according to its organizers. “The Vancouver group of foreign ministers from across the globe will meet to demonstrate solidarity in opposition to North Korea’s dangerous and illegal actions,”reads the statement on the event issued by the Canadian government. There are 18 countries in the “Vancouver group” besides the US and Canada, including Denmark, Greece, Norway, New Zealand and others. 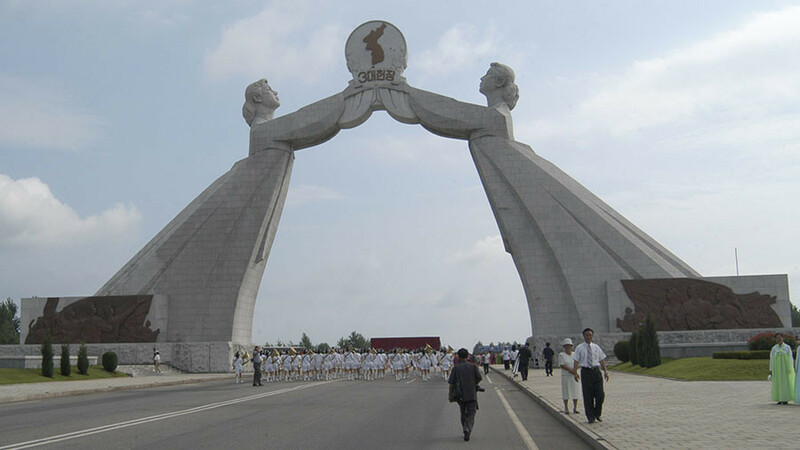 The two major players – China and Russia – who are the immediate neighbors of North Korea and are definitely not keen on the prospect of a nuclear conflict on their borders, were not invited to the gathering for some reason. 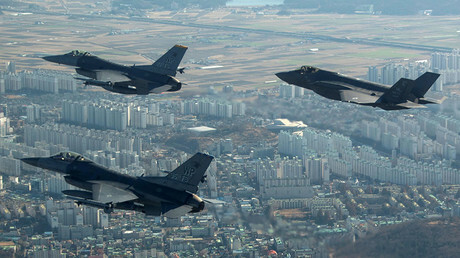 The choice of participating countries, a large part of which are at the periphery of the Korean standoff, has reportedly raised eyebrows even among diplomats of one of the closest US allies – Japan. Moscow and Beijing officials, however, were “welcomed” to attend the end of the meeting – basically just to check out its results. The proposal was turned down and criticized by both Russia and China. The result of such a gathering would be rather negligible for untangling the North Korean issue, the Russian diplomat said. “With all due respect towards those who came up with such an initiative, I don’t expect anything productive. Hopefully, nothing counterproductive will happen. It’ll be a great result already, while it’s hardly believable,” Lavrov said. A similar attitude towards the Vancouver event has been expressed by Beijing, which warned the US and Canada against perpetuating “Cold War” thinking. 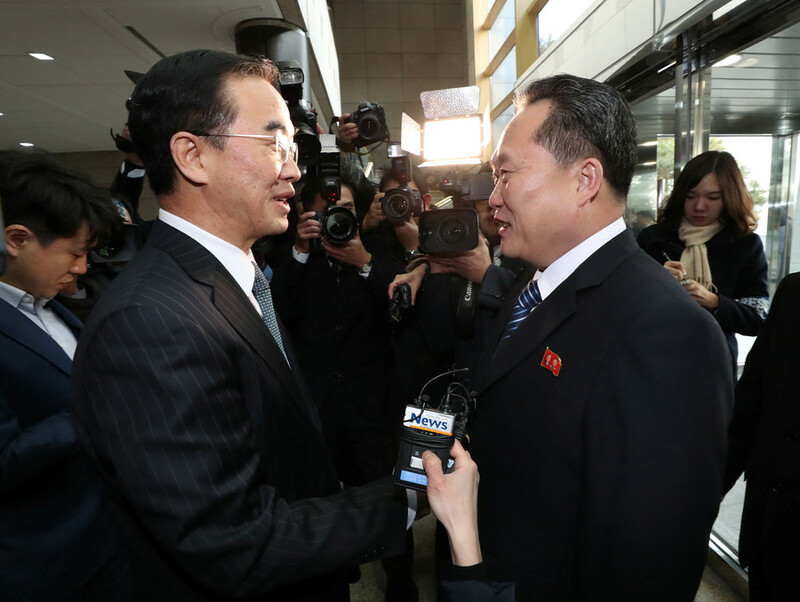 The meeting without the major mediators in the North Korean crisis “will only create divisions within the international community and harm joint efforts to appropriately resolve the Korean peninsula nuclear issue,” said China’s Foreign Ministry spokesman Lu Kang. 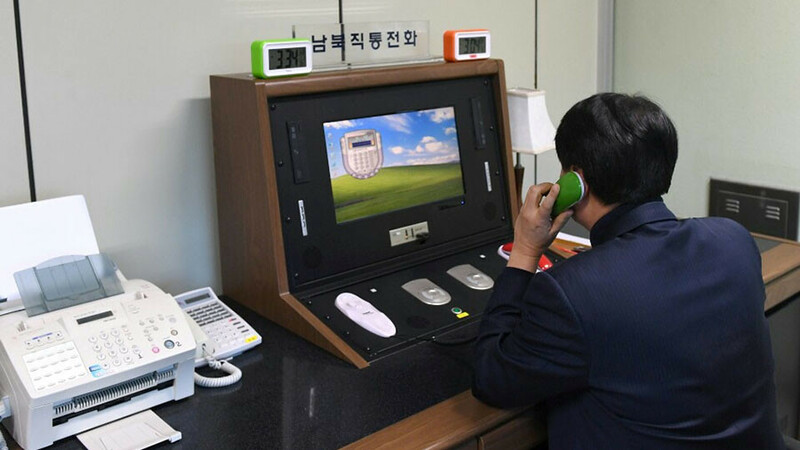 Russia and China have repeatedly urged all the parties involved in the Korean crisis to abstain from hostile moves and engage in meaningful dialogue instead. 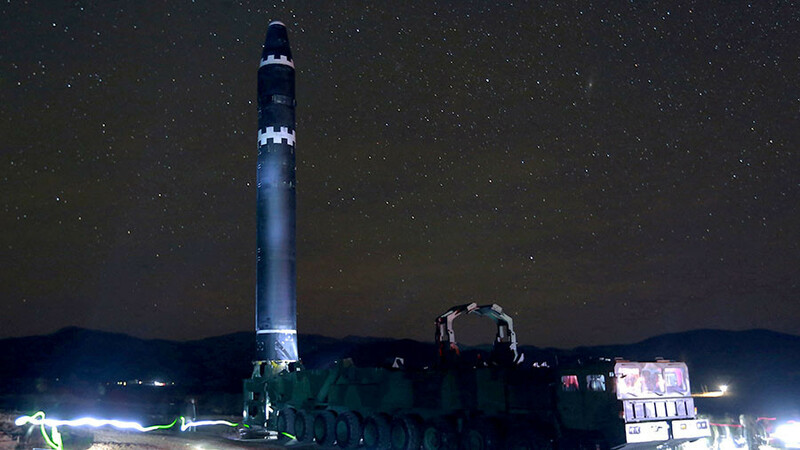 Moscow and Beijing put forward a “double freeze” plan, which envisaged Pyongyang suspending its nuclear and missile programs in exchange for the US and its allies halting military exercises in the region. The initiative, however, was rebuffed by Washington. 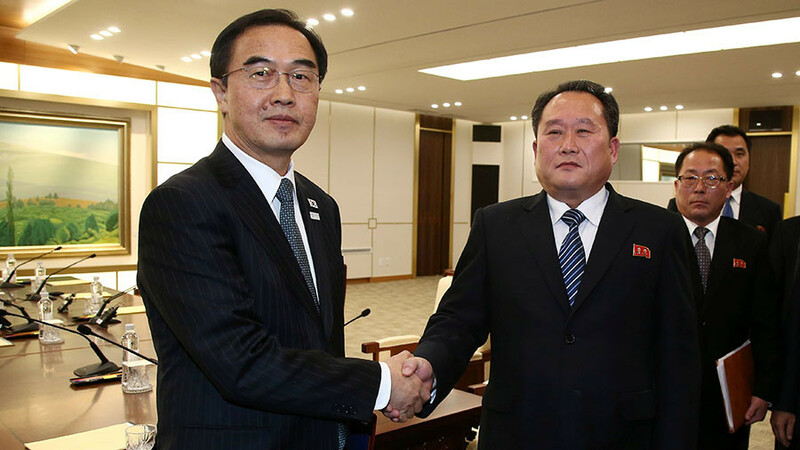 The Vancouver meeting, conceived last year, has been preceded by the major breakthrough in relations between the two Koreas, who resumed direct talks earlier in January. The officials of the two countries have also discussed the prospects for reunification of families, separated by the decades old conflict. 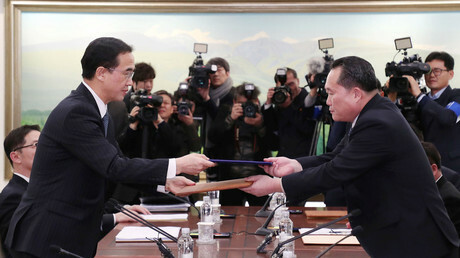 The two Koreas have agreed on establishing contact between the militaries of the two countries in order to prevent any potential military incidents.